You can invite us to participate in the social and charity projects. 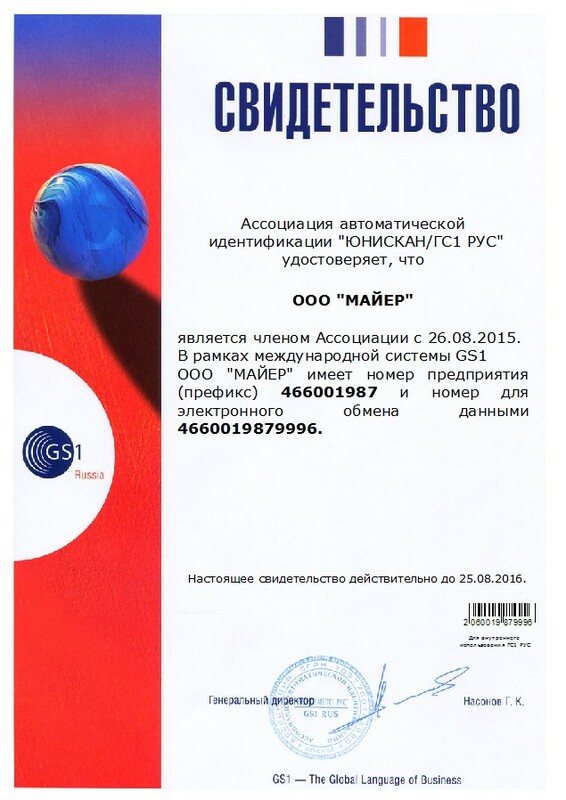 Mayer has supplied our Russian offices during the time of last years with marketing materials and print products. Thanks for cooperation. We are grateful to Mayer for the cooperation regarding printing and distribution of our company's magazine. We hope to continue our cooperation! Praktis Consulting & Brokerage is grateful to Mayer Printing House for the excellent quality of the work showing care and correct attitude. The Mobis Module CIS company expresses its sincere thanks and deep appreciation to the management and staff of Mayer Printing House for the fruitful cooperation. TV "Channel 5" expresses gratitude to Mayer Printing House for high professionalism, attention and responsiveness. The Oriflame company expresses gratitude to Mayer Printing House for fast settlement, professional advice, timely and high-quality execution of orders. Redmond is grateful to Mayer for the high professionalism and efficiency in the execution of orders! The MegaFon company is grateful to the Mayer printing house for responsibility and reliability in fulfilling orders. Moscow, 36/11 Bolshaya Pochtovaya str.